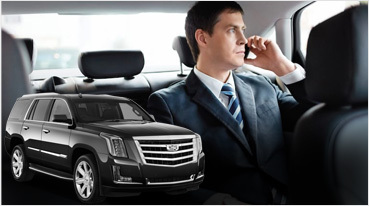 Enjoy an incredible trip to the wineries in Livermore with our high-class limousines. Livermore is one of those very few places that possesses the most fertile soil and yields the best tasting grapes, wines and other material that can be used for making of wines. 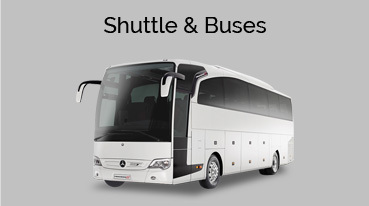 And our company offers you a luxurious drive for that place and enjoy in the way you want to. 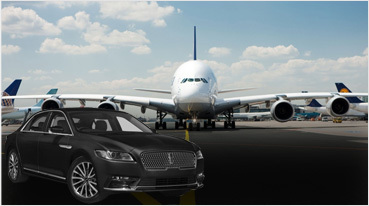 You can even tell us the requirements during the travel and we will get a car or limousine whatever according to your requirements equipped and will let that vehicle take you to the place you want to visit. The weather is also an option to explore other than wineries because it is very pleasant Mediterranean weather over there with morning fogs, warm full days and cool chilly nights. 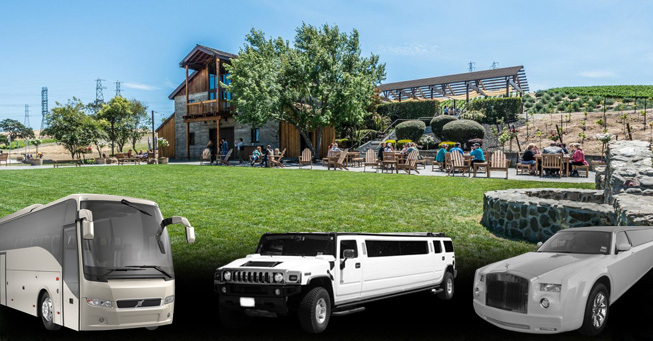 Some of the major limos like Hummer, Escalade, Lincoln and Party Buses can hired for your travel to this beautiful wine country of East Bay. 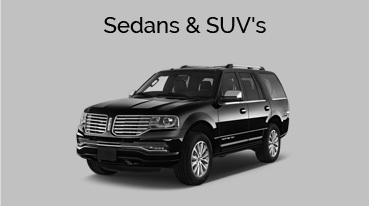 We cannot keep writing about the features of the limos on every page. This page is specifically about wine tours in Livermore, I don’t think we are offering any good information about what wineries to visit in this region, restaurants etc. We offer lots of options to our customers to choose from to select their drive which includes Mercedes, Bentley, Lincoln, Hummer etc. 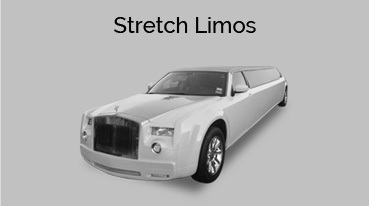 and we can get you both types of limousines also, stretched and normal with 6, 8, 10, 12, 14 sitter capacity. 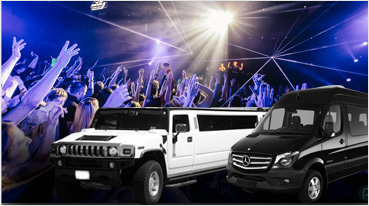 So, you can let us to decide the vehicle also if you do not want to think about that matter but our selection would be based upon various aspects and their analysis like number of members required to travel in the vehicle, the money you are comfortable in paying, the occasion or place to be visited by you and your partners. Wente vineyards estate: – Winery and tasting room, En garde winery, occasion winery. The oldest local winery with an international taste, they have won many awards at international festival of wine. One of the oldest wineries in the county, the winery can accommodate weddings and picnics in their beautiful landscaped gardens. Crooked Vine Winery:- Family owned vineyards that produces some of the finest wines. The winery boasts tasting rooms up to 100 and lush green garden terrace for up to 200 people. Some of the places were established even before 1900 and they still carry that ancient heritage what people would love to see. So if you want to have a luxurious and unforgettable experience, just give us a call.